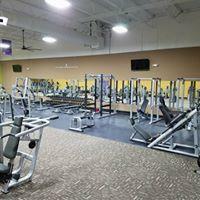 145 E. Van Fleet Dr.
24 hour a day access for members. 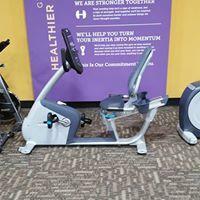 We are a 24 hour gym facility with 8,000 square feet of gym space with multiple pieces of equipment to help you reach your fitness goals, no matter what they are. 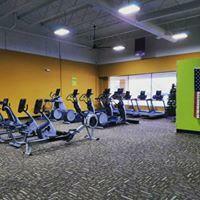 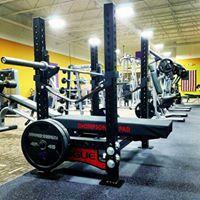 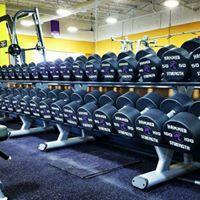 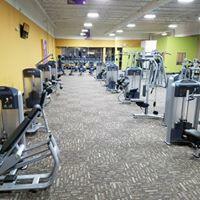 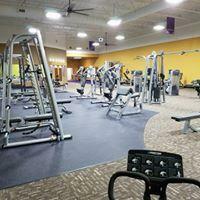 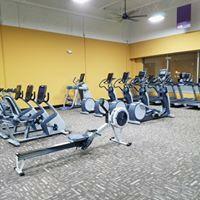 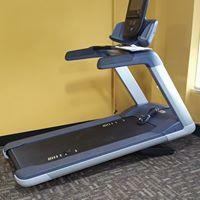 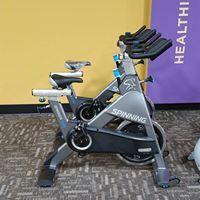 We also offer several membership options as well as personal training services.